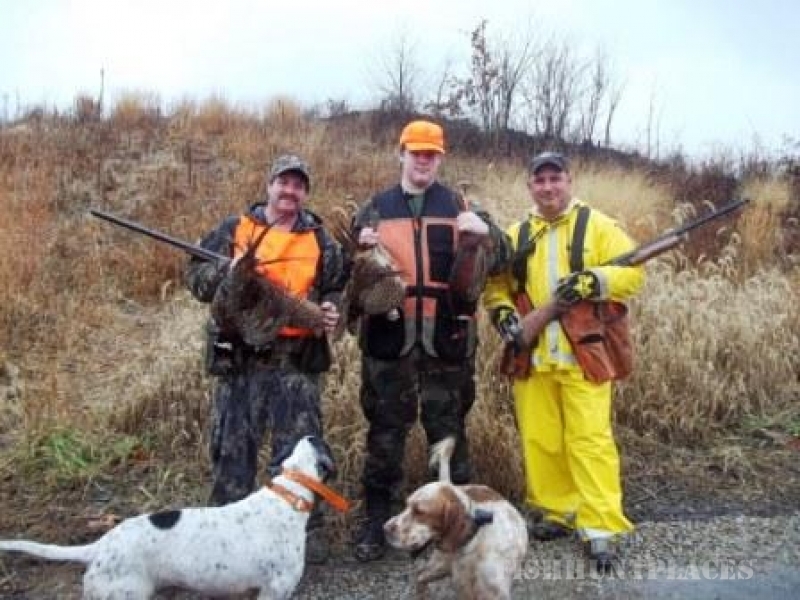 Since 1980 TNT Shooting Grounds has been providing some of the best Pheasant and Chukar Hunting SW PA …. has had to offer. We are situated in the rolling hills of rural Southwestern Pennsylvania and easily accessible for all through-out the Tri-State area. We invite you to test your Upland Hunting Skills on our Game Preserve, consisting of 400 acres of prime TNT Game Bird Habitat. 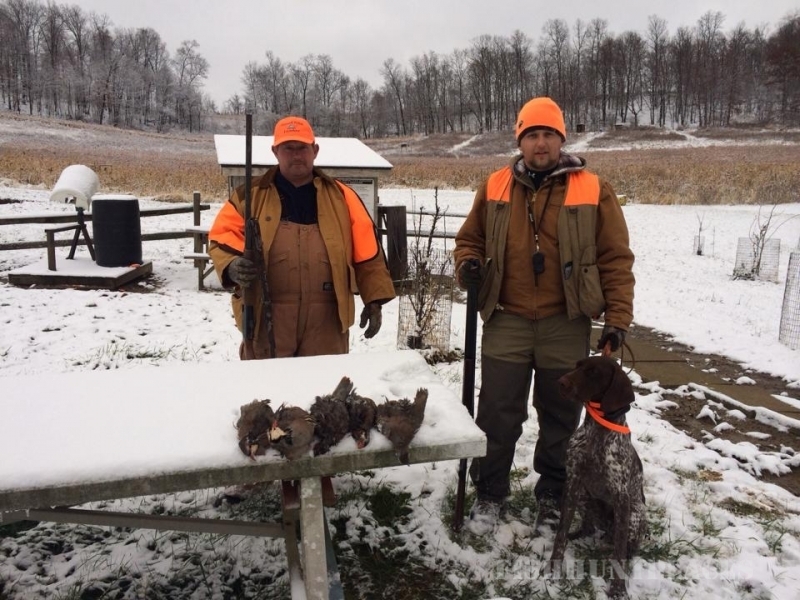 Our Skilled Upland Hunting Guides will take you on a hunt that you will be telling your friends about for years to come. 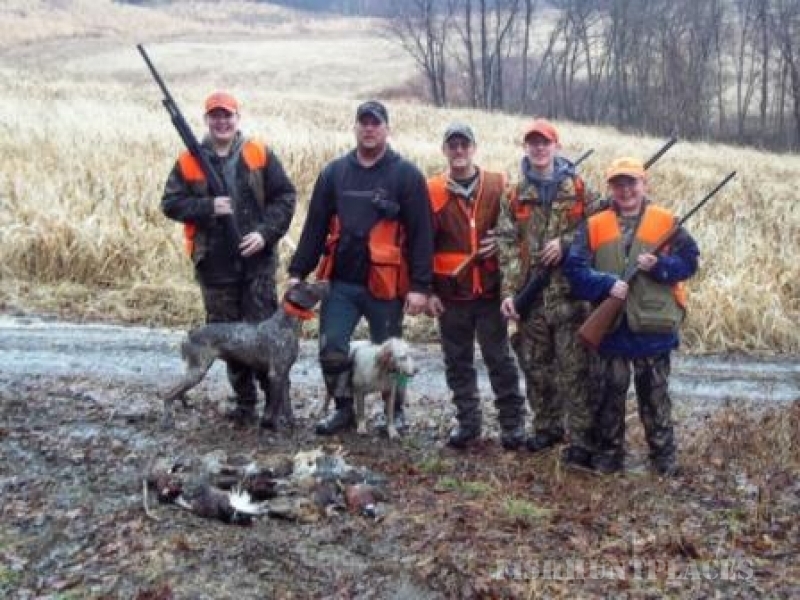 You are also more than welcome to use your Bird Dogs. The TNT Sporting Clay Courses …. are open seven days a week from 8am-5pm year round. The 55 challenging Sporting Clay Course Stations guarantee that shot gunners will have a blast. 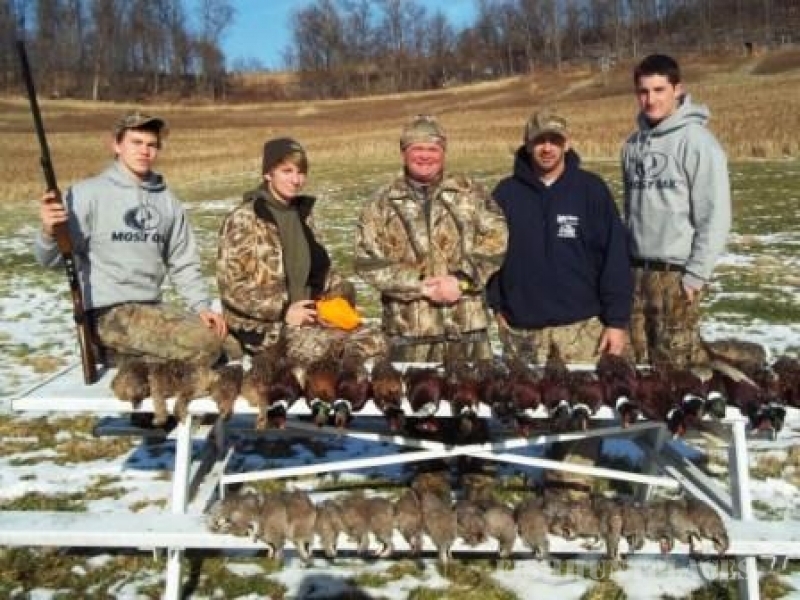 The three different walk-through courses offer a diverse range of shooting stations with 25- , 50- , or 100-bird rounds from a wide variety of angles and velocities designed with the hunter and serious sporting clay shooter in mind. The price to shoot 100 sporting targets is $32.00, and TNT promises to match any club’s advertised rates to ensure shooters get the most “bang” for their buck.